Personal growth often depends on a solid financial foundation. 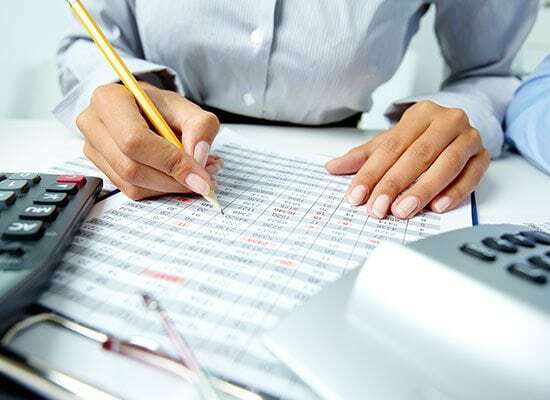 At M. Randall Branch, a professional certified public accountant based in DeRidder, Louisiana, we can provide all of your individual or organizational accounting needs, including tax services, strategic planning, financial consulting, and more. We can also assist you in understanding all the complex issues that have a strong impact on your financial health, and our expertise will help you successfully navigate the financial marketplace to a brighter future. 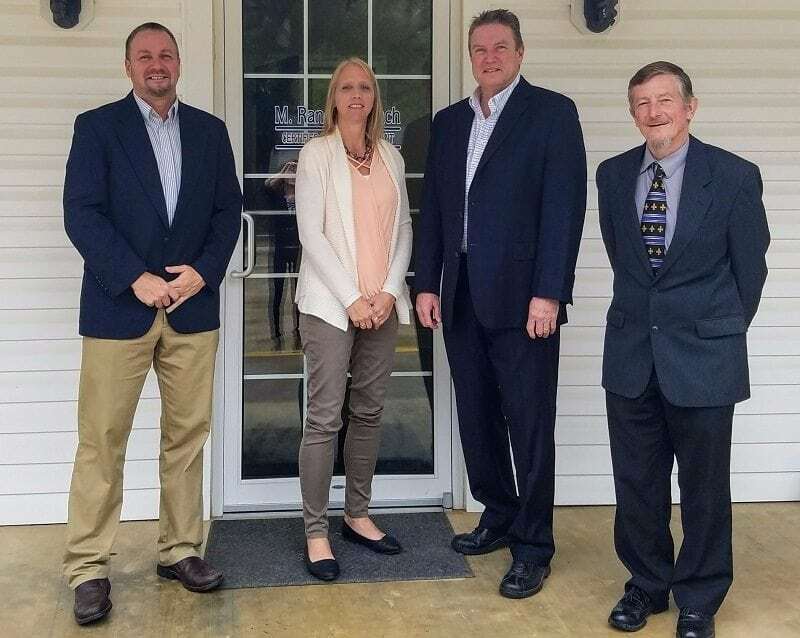 Founded in DeRidder in January 1985 by Certified Public Accountant M. Randall Branch, our organization serves over 1,200 clients throughout Louisiana, Texas, the United States and abroad, and continues to expand to this day. The experienced professionals at M. Randall Branch bring you over 75 years of combined experience serving clients in business, government and nonprofit organizations, including individuals in a variety of economic sectors, including contractors, retailers, restaurants, real estate, logging and timber, farming, medical and much more. M. Randall Branch teams with local professionals to better serve the needs of each client. 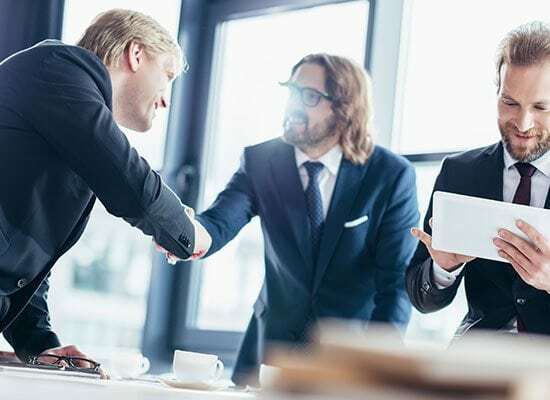 Our partners typically include attorneys who are specialists in taxation, estate planning and real estate transactions, investment consultants, and certified business appraisers, among others. As a proud member of the southwestern Louisiana and southeastern Texas community, we look forward to exceeding your needs, earning your loyalty, and serving our community. If you have any questions about our accounting firm or if you would like to schedule a consultation, please contact us at 337-462-3768 today. 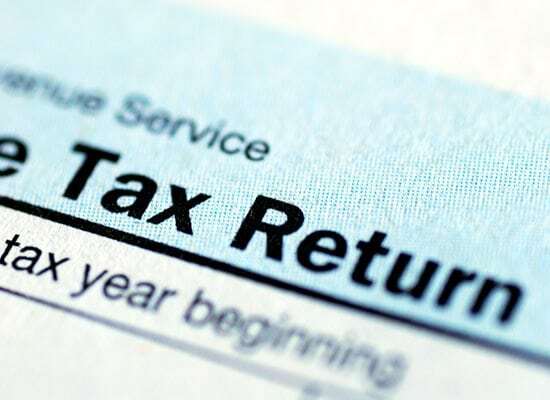 Accurate and reliable Federal, State, and Local tax return service for individuals, businesses, trusts, estates, and nonprofit organizations. 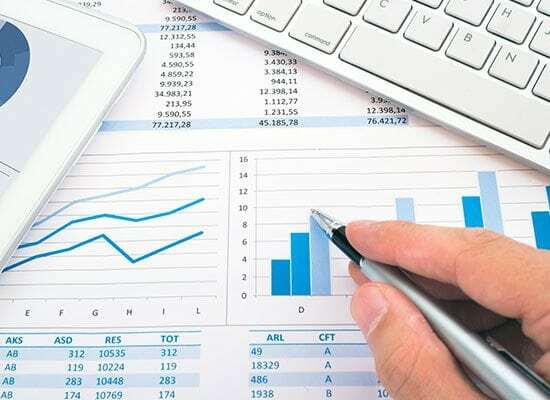 Bookkeeping, payroll, tax reporting, and more to increase management’s understanding of their business finances and improve operational results. We provide practical, innovative financial solutions that stand up to scrutiny and position you for a more successful future. We provide corporate document services, entity structure recommendations and set up, and more. M. Randall Branch, CPA, PC is a professional accounting firm serving businesses throughout Lake Charles, Alexandria, Sulphur, Moss Bluff, DeRidder, Eunice, Oakdale, Oberlin, Leesville, Ft. Polk, DeQuincy, West Lake, and surrounding Louisiana and Texas communities.